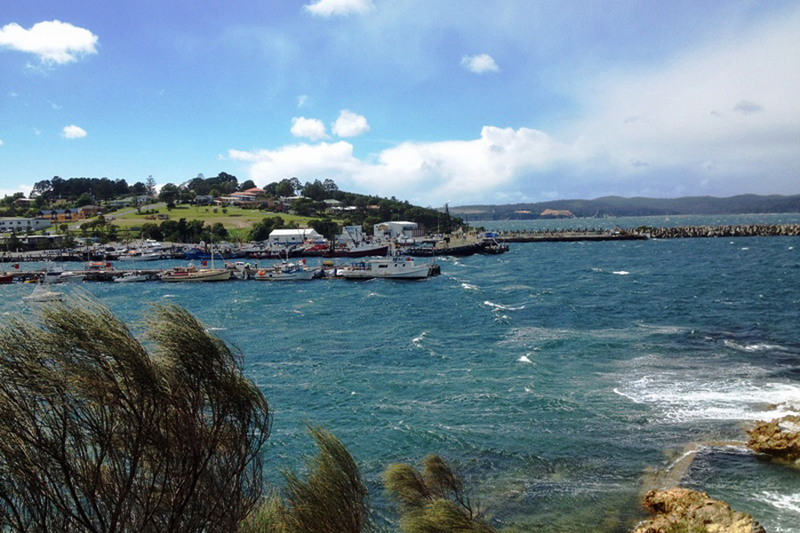 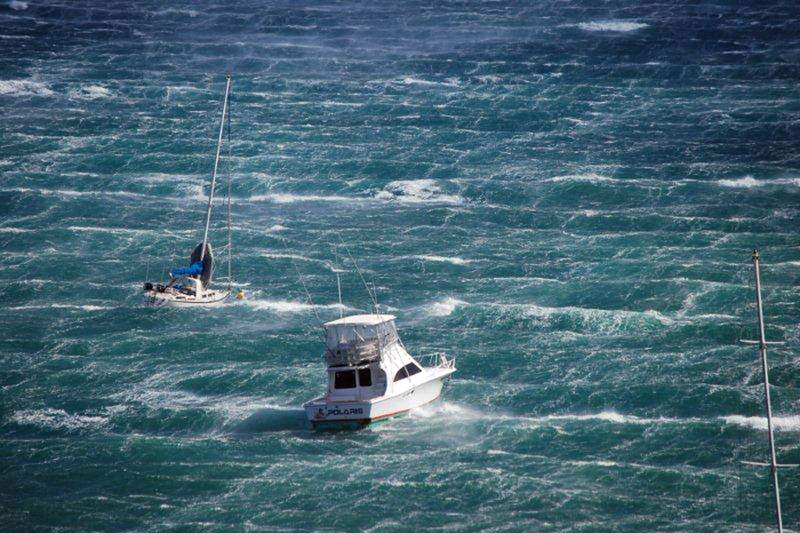 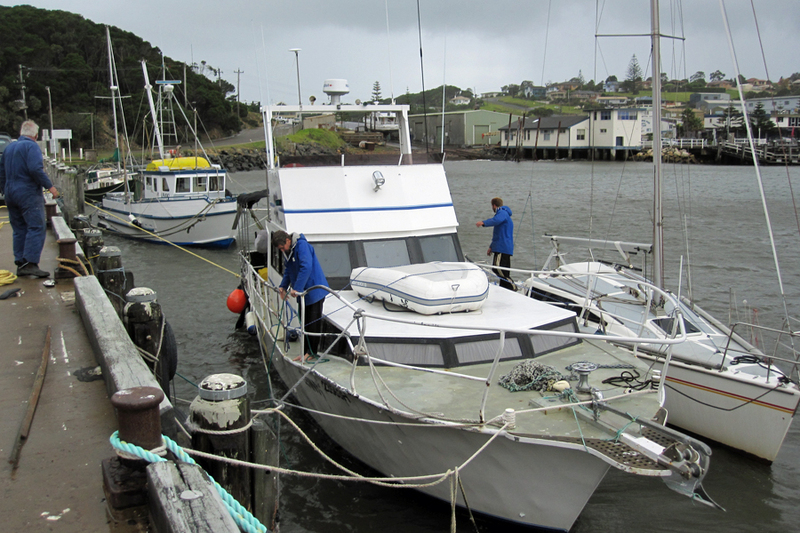 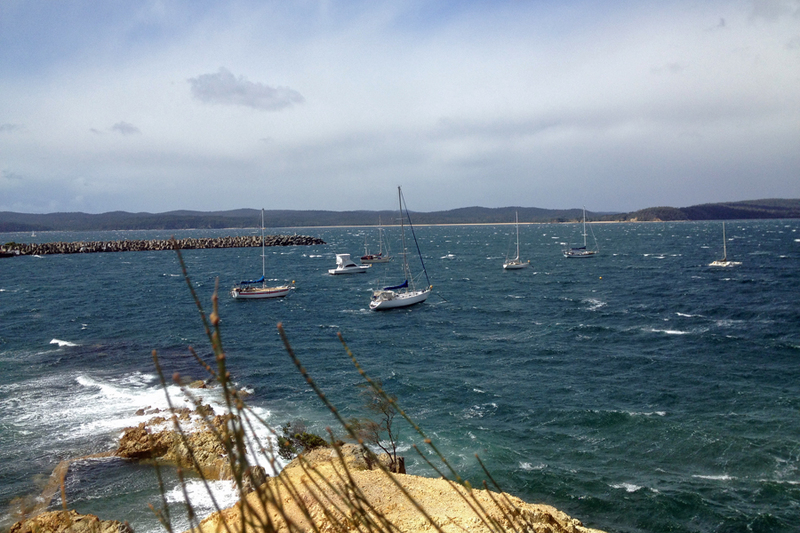 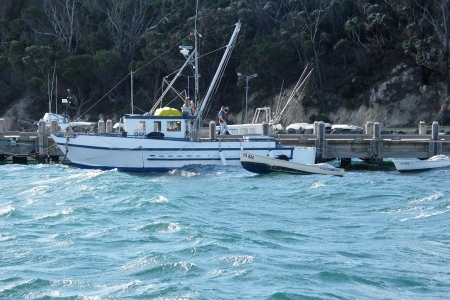 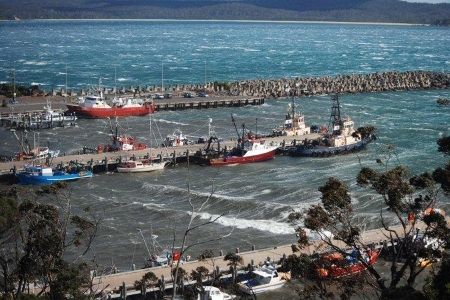 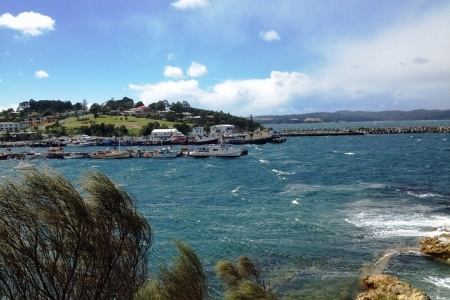 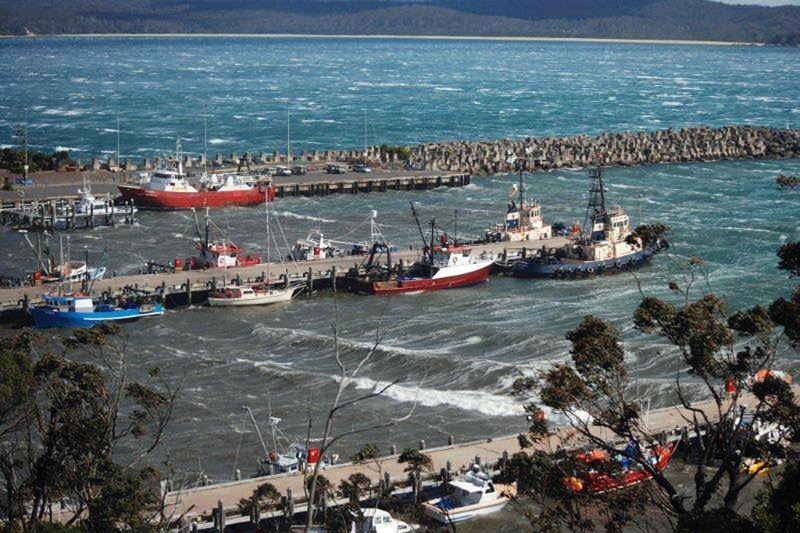 Snug Cove is officially described as an unsafe port for small vessels because of its exposure to south west gales. 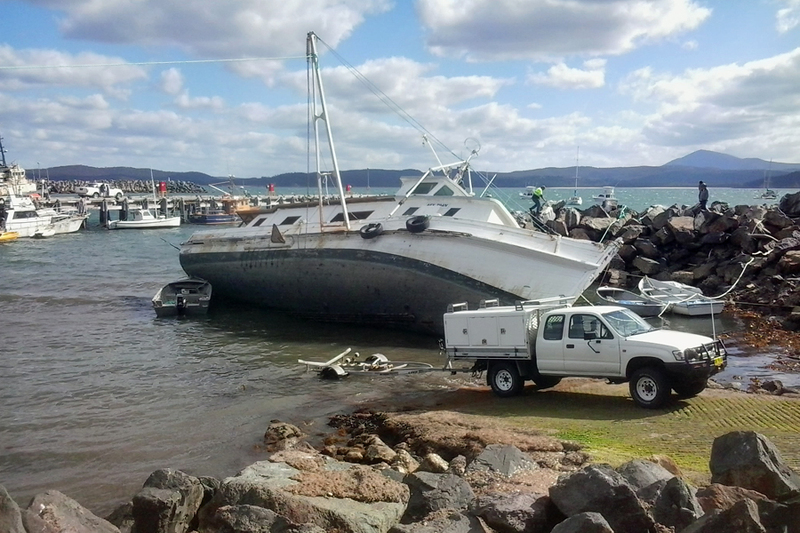 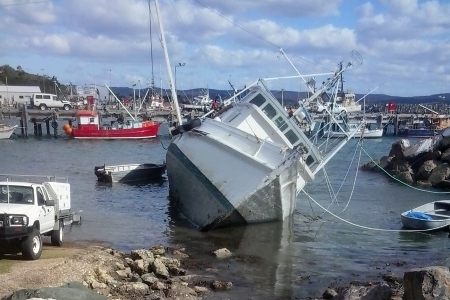 Vessels are damaged in the port every year and it is not possible for the great potential of Snug Cove as a major small boat hub to be realised. 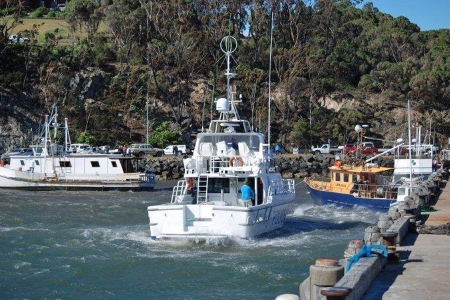 Onshore economic development of and investment in the Snug Cove precinct is severely curtailed.